Junior Fell Races are on offer in all age categories. They start up the main valley track by the water works and finish a short distance away at the bottom of a grassy field allowing good spectator viewing of the start and fast finishes. Registration from 10.30 to 11.30 in the church yard. 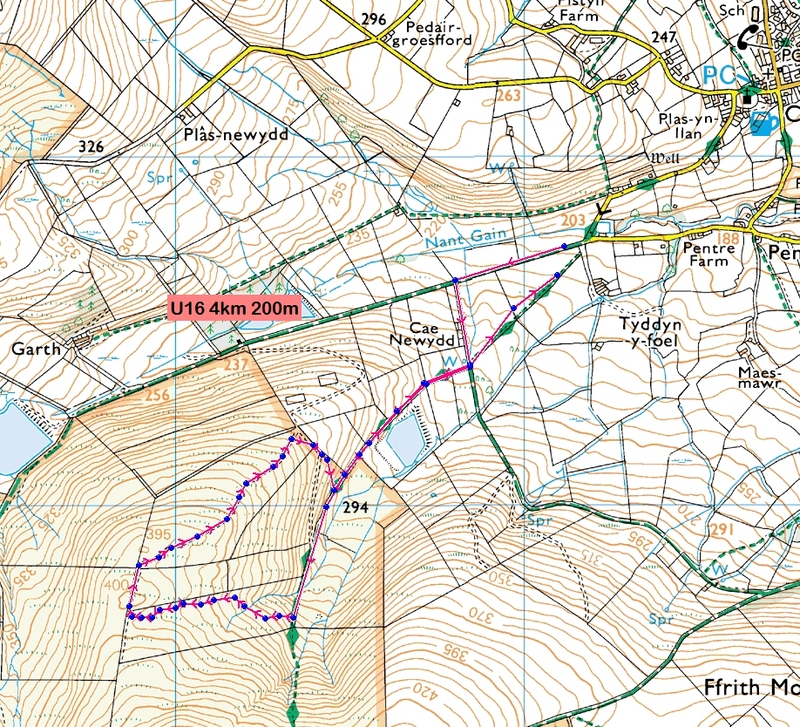 Please wear suitable shoes – especially the U14 & U16 categories which climb the fell. U8 & U10 run a short course up and around a couple of fields. There is one stile to cross but this is marshalled. (We do allow U6 to take part if accompanied by a parent at the RO’s discretion.) 1km 30m height gain. U12 course is almost an out and back a short way up the actual main mountain race route. On good tracks & paths throughout. 2km with 80m height gain. 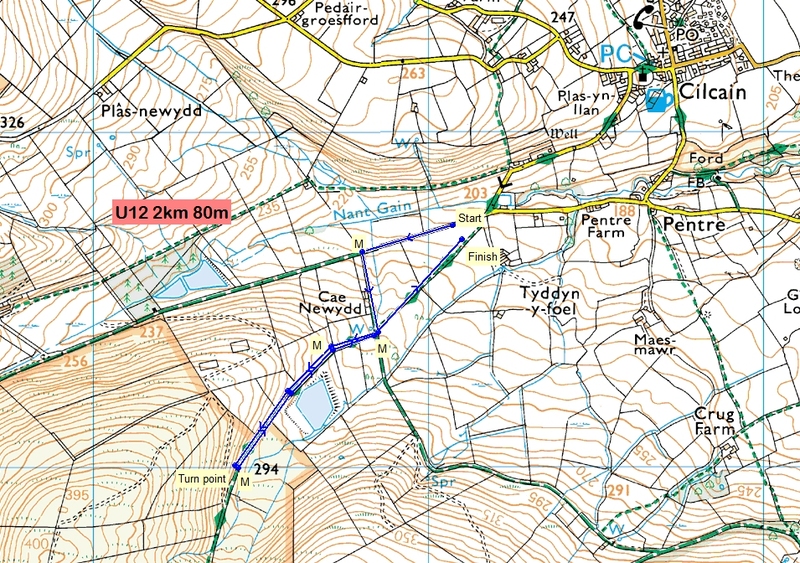 U14 course is new for this year (2018) and takes the runners up the main race route to before the zig-zags where it cuts up to the right onto the northern spur to join the main race descent path. 3.4km 160m height gain. U16 course is new this year (2018) and takes the runners up the main race route (with the U14). 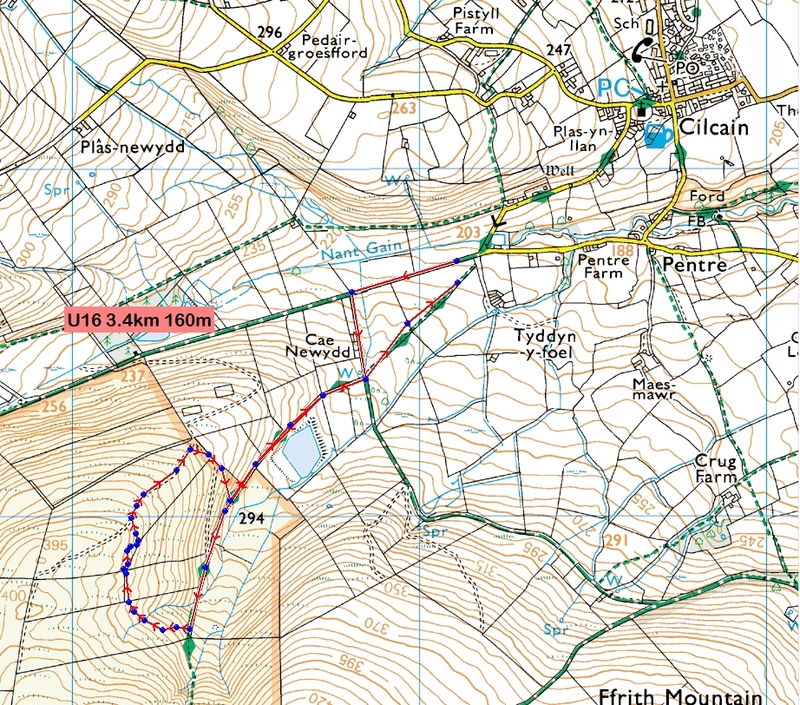 After cutting up onto the northern spur the U16 keeps climbing up to the left following a sheep track before rejoining the main race route on the descent. 4km with 200m height gain. Winner of the U16 race will take home the Crittal Cup.